On the evening of Thursday, November 6, 2014, His Royal Highness The Duke of Cambridge and His Royal Highness Prince Harry of Wales accompanied by Her Majesty Queen Elizabeth II hosted the Recovery Pathway Reception at Buckingham Palace in London, England. Last month — October 24, 2014, to be exact — His Serene Highness Prince Albert II of Monaco was awarded an Honorary Doctorate in Marine Science from the Università degli Studi di Genova (University of Genoa) in Genoa, Italy. The sovereign prince received his Honorary Doctorate during the Lectio Magistralis (a scholarly lecture) entitled, The Mediterranean and its Environmental Conditions Between Hopes and Concerns. On November 5, 2014, His Majesty King Felipe VI of Spain opened the exhibition, Maestros Flamencos y Holandeses, at the Museo Carlos de Amberes in Madrid, Spain. On the evening of November 5, 2014, Their Majesties King Felipe VI and Queen Letizia of Spain arrived at the Ritz Hotel in Madrid, Spain, to attend the XXXI Edition of the Premio de Periodismo Francisco Cerecedo. The winner of the Francisco Cerecedo award went to Mr. José Antonio Zarzalejos. On Thursday, November 6, 2014, His Majesty King Felipe VI of Spain visited the Mando de Operaciones (MOPS), in Madrid, Spain. The agency is a “…operational structure, subordinate to the Chief of the Defense Staff and [is] responsible for conducting operational planning and driving as well as the monitoring of operational plans and operations military as assigned…” according to the Spanish royal court. On November 6, 2014, His Royal Highness Prince Harry of Wales visited the Field of Remembrance at Westminster Abbey in London, England. On November 6, 2014, Her Majesty Queen Elizabeth II and His Royal Highness The Duke of Edinburgh accompanied by His Royal Highness The Duke of Cambridge and His Majesty King Philippe of Belgium attended the inauguration of the Flanders Fields Memorial Garden at the Wellington Barracks in London, England. On November 3, 2014, His Serene Highness Prince Albert II of Monaco participated in the opening of the 83rd Interpol General Assembly, held under the theme 100 Years of International Police Cooperation, at the Grimaldi Forum in Monaco. Prior to the opening of Monday’s conference the sovereign prince viewed an exhibition about the cultural history of the Principality of Monaco. On Thursday, November 6, 2014, Their Imperial Majesties Emperor Akihito and Empress Michiko of Japan accompanied by His Imperial Highness Crown Prince Naruhito of Japan, Their Imperial Highnesses Prince Akishino and Princess Kiko of Japan, along with other members of the Imperial family hosted the traditional autumn garden party held at the Akasaka Imperial Garden in Tokyo. According to Kyodo News, over 2,100 guests attended today’s event including Sochi Paralympics alpine skiing gold medalist, Mr. Akira Kano. On Thursday, November 6, 2014, Her Majesty Queen Maxima of the Netherlands arrived in Warffum to visit, Power-Play, a program which offers music lessons to primary school students. 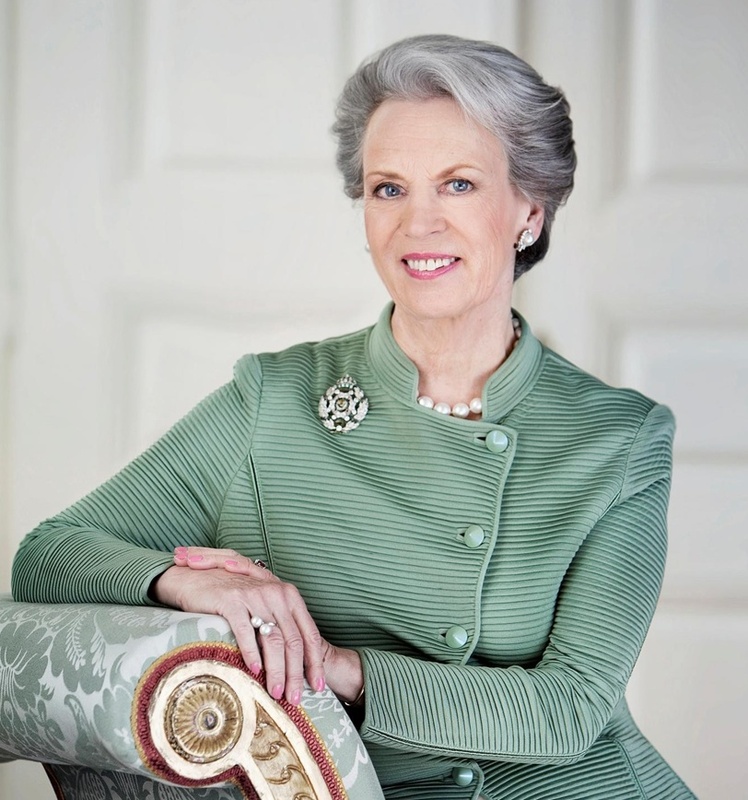 News Regarding Her Royal Highness Princess Benedikte of Denmark. On November 5, 2014, Her Royal Highness Princess Benedikte of Denmark attended the Laugenes Traditionsrige Opvisning (Guilds’ Traditional Show) and exhibition held at Moltke’s Palace in Copenhagen. 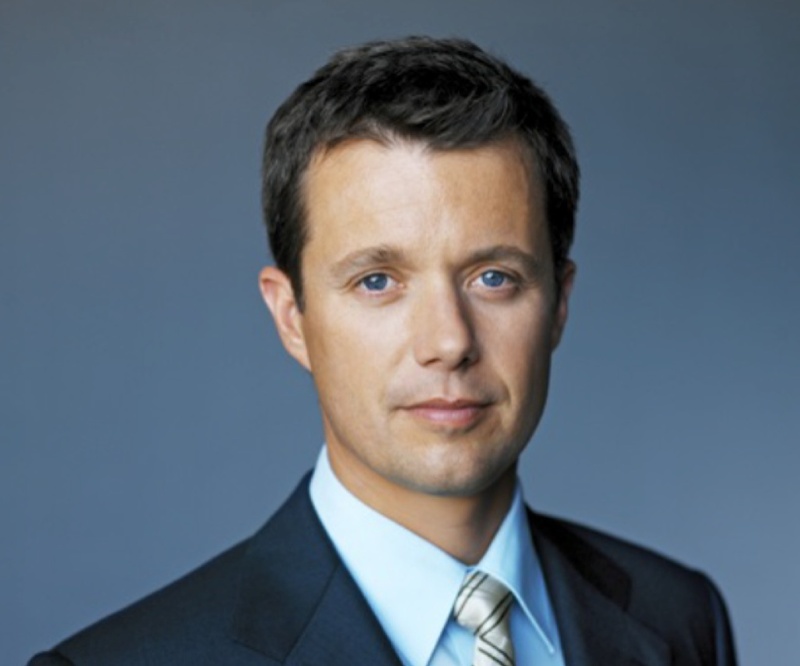 On November 6, 2014, His Royal Highness Crown Prince Frederik of Denmark hosted a royal hunt for a handful of his happy friends at the Klosterheden Plantage located in Northwestern Jutland. Embed from Getty ImagesOn of Thursday, November 6, 2014, Her Royal Highness Crown Princess Mary of Denmark attended the Beijing +20 Regional Review Meeting held at the Palais des Nations in Geneva, Switzerland. This morning’s conference, held under the theme, Gender Equality and Empowerment of Women and Girls for Sustainable Development in the ECE Region, was organized by the United Nations Economic Commission for Europe Region and UN Women.